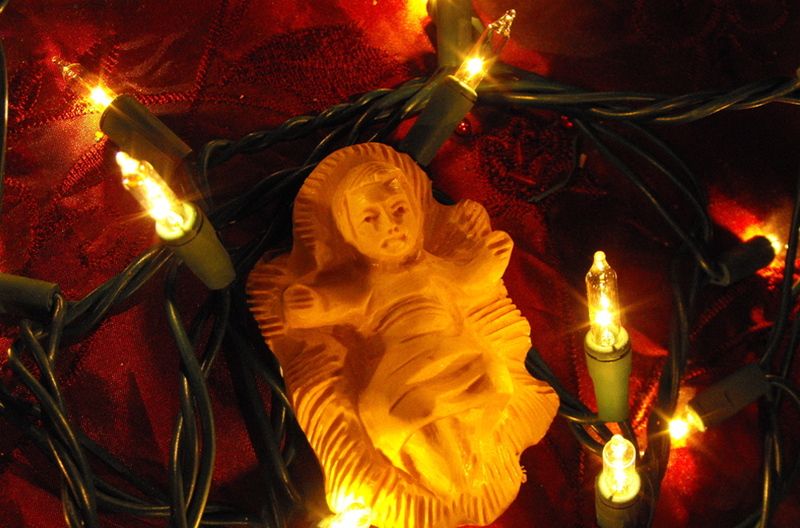 Today is December 17, the second day of novenas, and my second of nine bog posts about Colombian Christmas traditions. There are many foods that are traditionally eaten around Christmastime in Colombia. My personal favorite is buñuelos. Buñuelos are a delicious dough ball with cheese and are fried, so they’re nice and crispy on the outside but soft and fluffy on the inside. Natilla and paneton are typical Christmas desserts. Natilla is a cake with a texture a bit like flan and the primary ingredients are milk, panela, and cornstarch. People often make it with arequipe as well. Paneton is a more traditional cake, baked in a round form with a hole in the middle, and is usually made with dried fruits or chocolate chips. The traditional Colombian family Christmas meal is served on Christmas Eve, and the main dish is turkey. Pretty much the only time you can find turkey in Colombia is around Christmastime. Traditional drinks, which can be found all year round but are even more prevalent at Christmastime, are canelazo and hot chocolate. 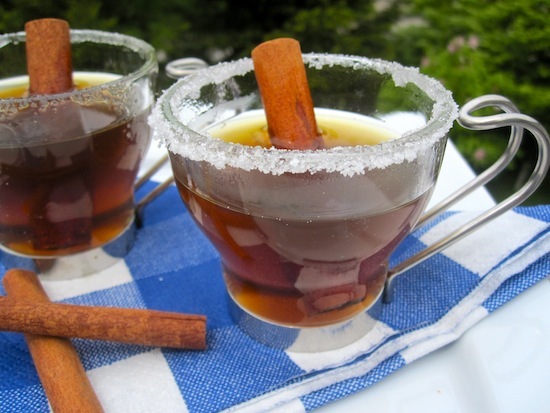 Canelazo is agua de panela with a shot of aguardiente and a bit of lime and sugar, and sometimes cinnamon as well. It is delicious and will warm you up right away. Hot chocolate is the same as anywhere else, but in Colombia people often melt cheese in the hot chocolate and then eat it or dip their bread in the hot chocolate. Tomorrow I will have recipes for all of the foods mentioned today!